Rough specimen pieces of Chrysoprase, sold in two packet sizes. 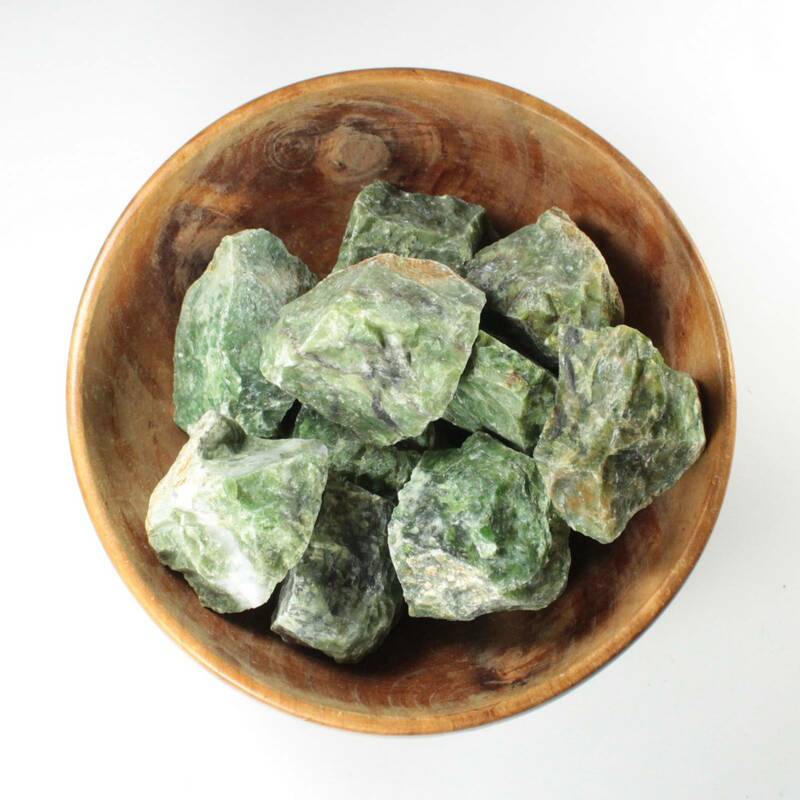 Rough Chrysoprase specimens, sold in two packet sizes – a single stone and a 1KG mixed packet. Because these are natural rough pieces of a mineral, the sizes, colours and shapes can vary quite a lot from piece to piece. The smaller pieces are at the budget end of the spectrum, hence the affordable pricing. 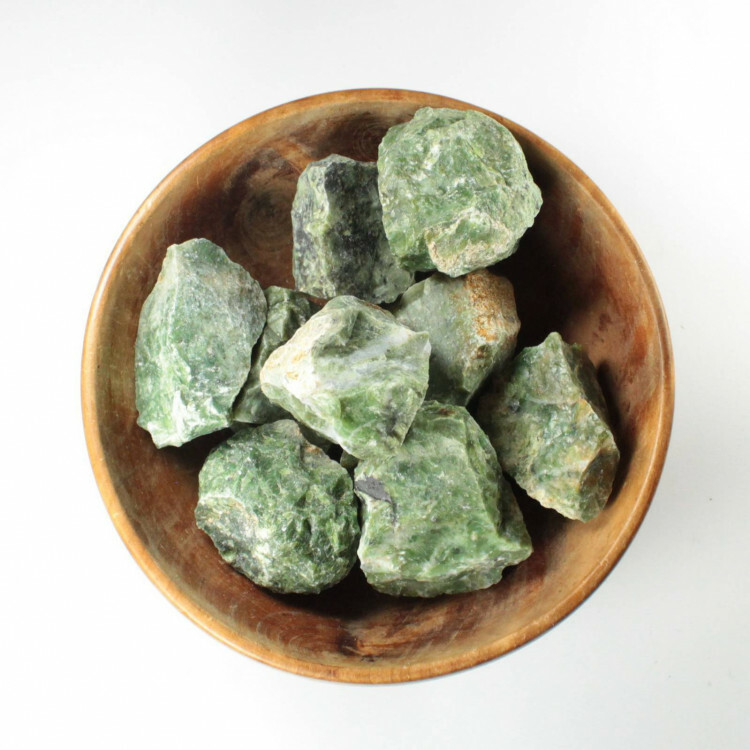 It is an interesting green mineral – our specimens typically come from Australia, Russia, Poland, Brazil or Germany. Unfortunately, we can’t guarantee the locale the specimens are from every time. In some cases, they may come in a cardboard box with a label stating their location. For more information about Chrysoprase, and a full list of all of our related products, please see our main ‘Chrysoprase’ section.